More on the upcoming Ryu Ga Gotoku Studio project. 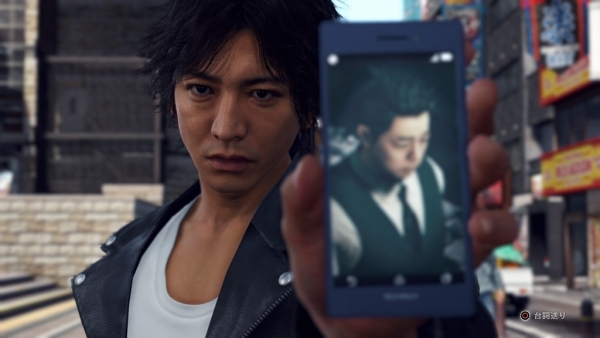 Sega has released an English-dubbed video recording of a 51-minute presentation held for Project Judge following the Sony Interactive Entertainment Japan Asia PlayStation LineUp Tour where it was announced. The event featured Takuya Kimura, Shosuke Tanihara, Kenichi Takito, Akira Nakao, Japanese rock band Alexandros, and Sega’s Toshihiro Nagoshi. Project Judge is due out for PlayStation 4 on December 13 in Japan, Asia, and Korea, and in the west in 2019. A demo is available now in Japan.